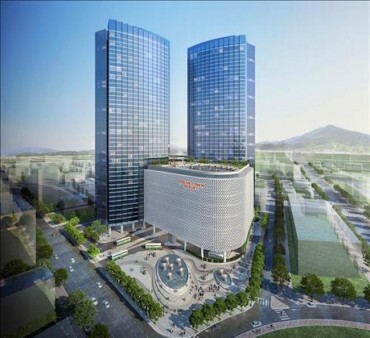 SEOUL, Jul. 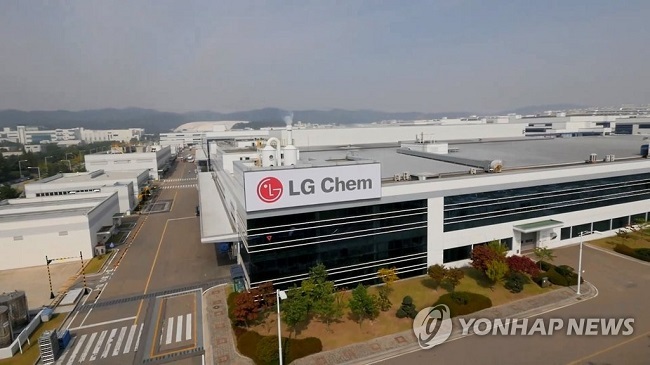 25 (Korea Bizwire) — Labor negotiations must not be going well for LG Chemical if it has to resort to illegal wiretaps to get an edge over its employees. On July 24, news spread that discussions between the company’s principal labor union and the firm over various mundane issues relating to wages and other relevant matters had taken the oddest of turns. During a short break before resuming negotiations, labor union reps retired to their designated lounge to take a short breather, only to find that someone had installed a listening device shaped like a microphone in the room. The secretly placed wiretapping device was connected to an adjacent room that contained fully prepared recording devices. Outraged, any hopes of negotiations running smoothly were dashed as the union leaders confronted the negotiators from the firm. 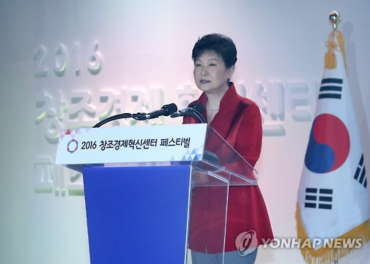 It was also revealed that the next day, a group of union reps protested at LG Chemical’s headquarters in Yeouido and demanded an official apology from senior management. 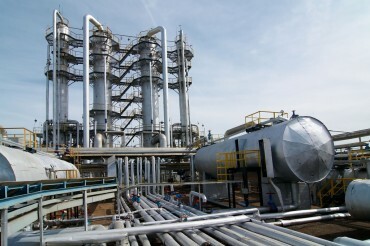 Negotiations between the union and LG Chemical began last month, and generally end by the end of September. Though there were some differences in opinion between the two sides last year, overall, discussions were resolved without major disputes. However, after LG Chemical’s merger with LG Life Sciences this year, negotiations have not been as smooth as in the past.